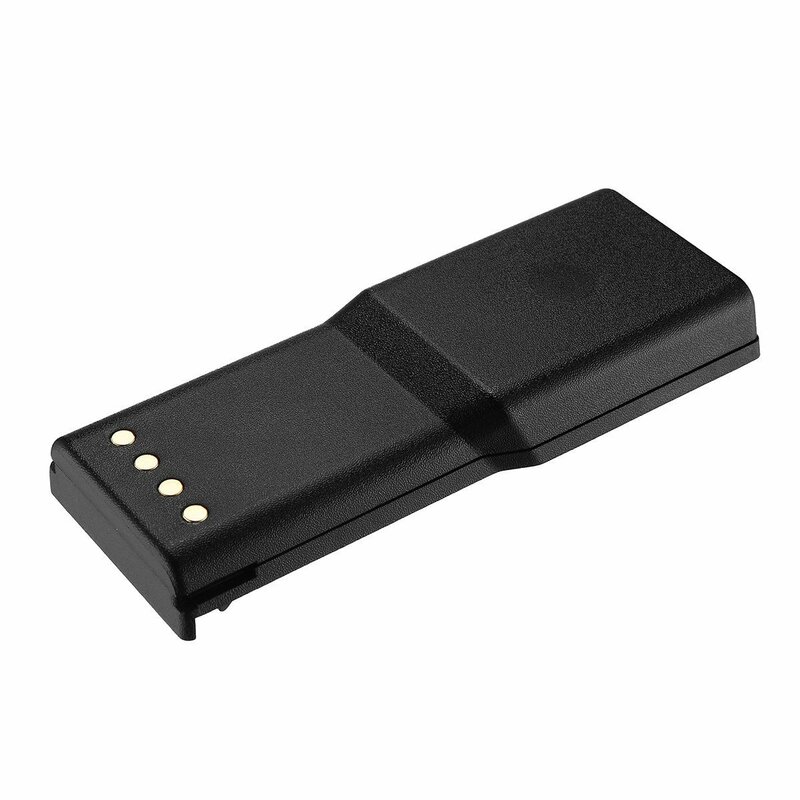 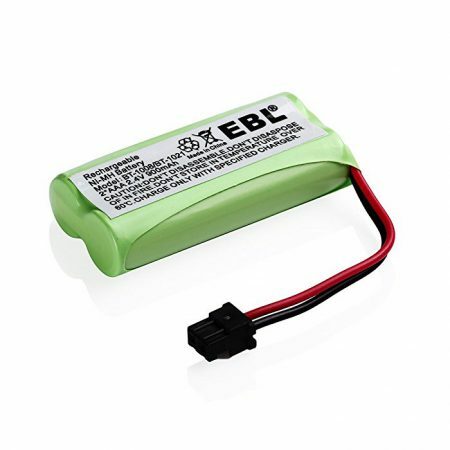 The replacement battery for specially designed for Motorola Radius P110 and P-110. 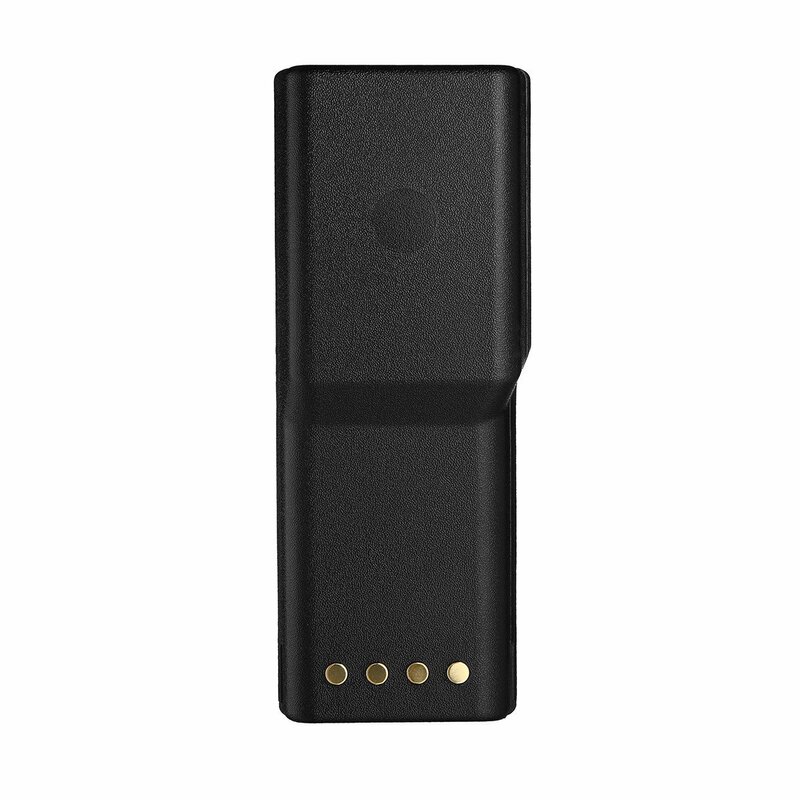 The Motorola two-way radio battery has high capacity 2500mAh and is rated at 7.2 volts. 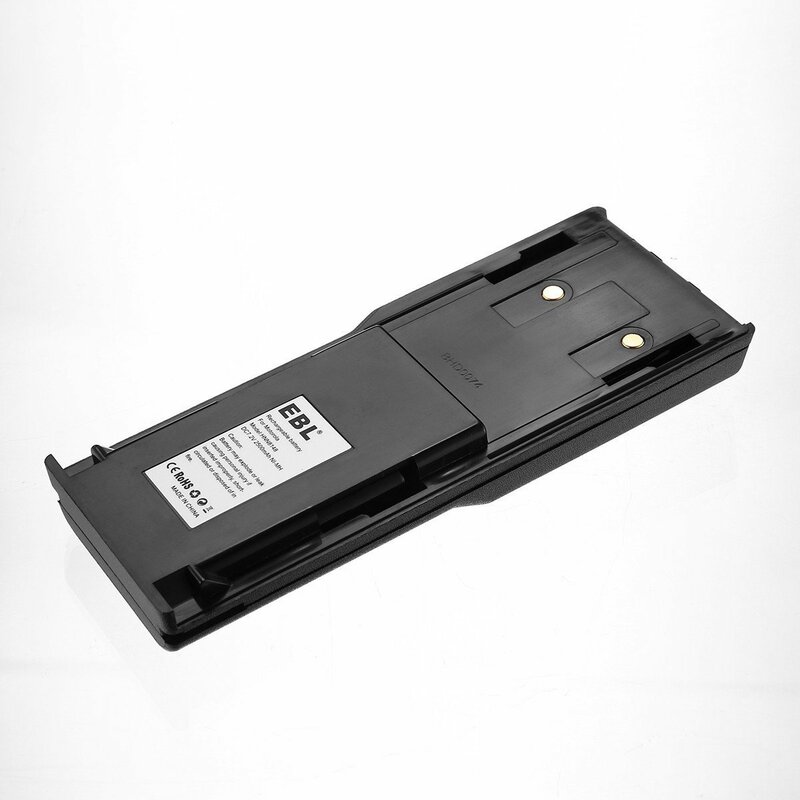 The high capacity replacement battery is a efficient rechargeable Ni-MH battery. 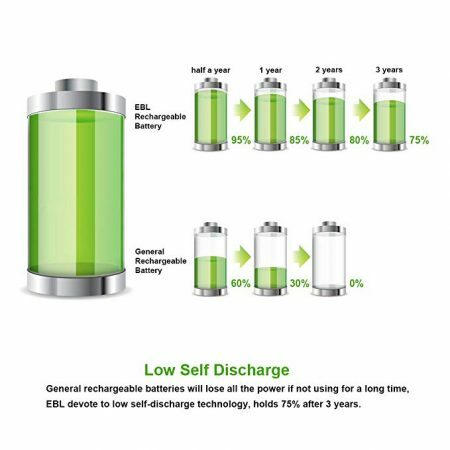 You can recharge the powerful Ni-MH battery replacement effortlessly with no memory effect. 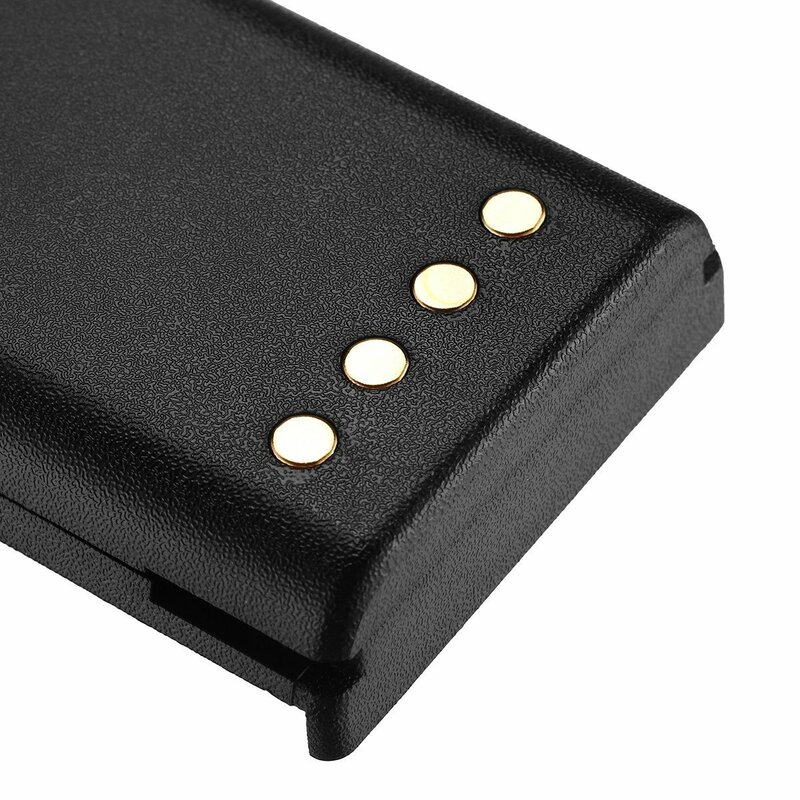 The battery has long battery life to offer your Motorola Radius longer run-time. 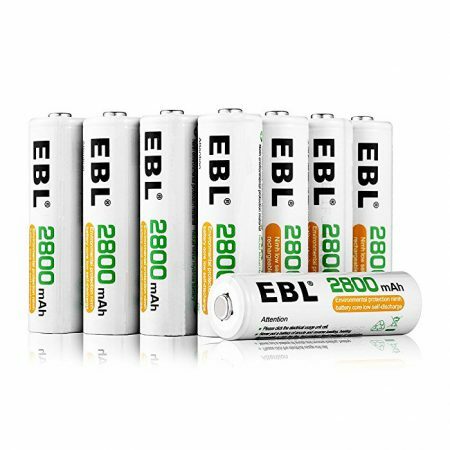 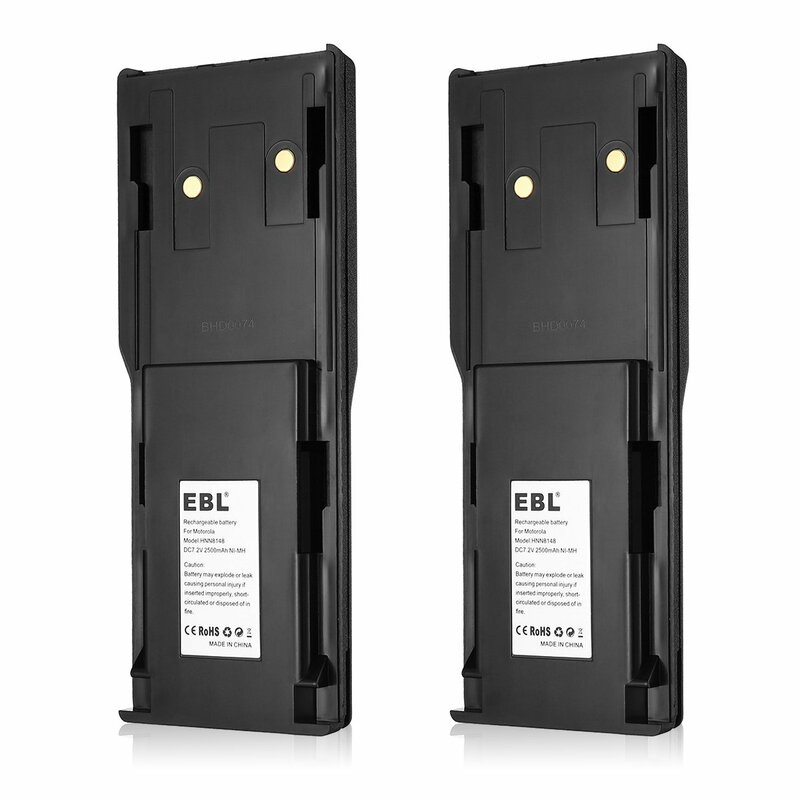 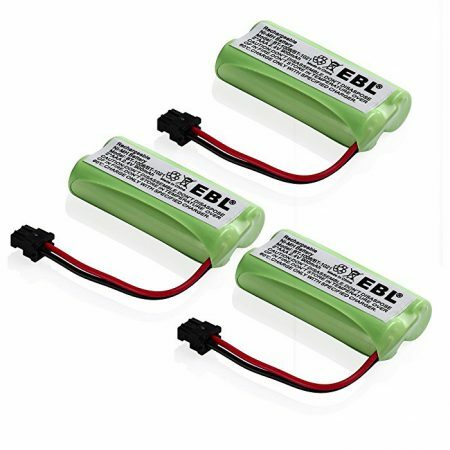 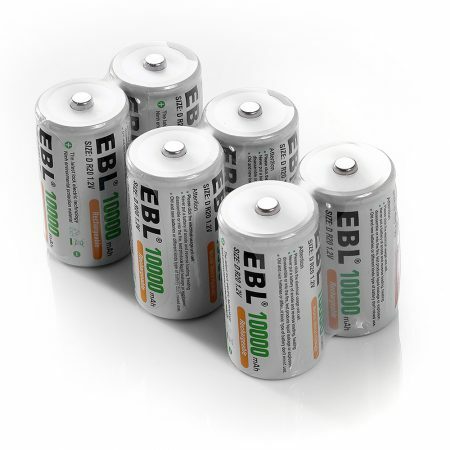 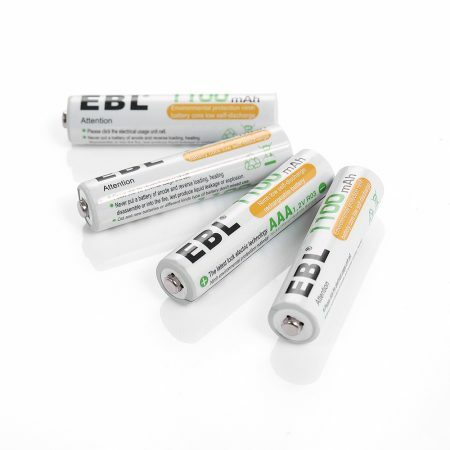 EBL replacement batteries for Motorola Radius P110, P-110 are officially approved by CE and ROHS with certification for the reliable quality and battery specification. 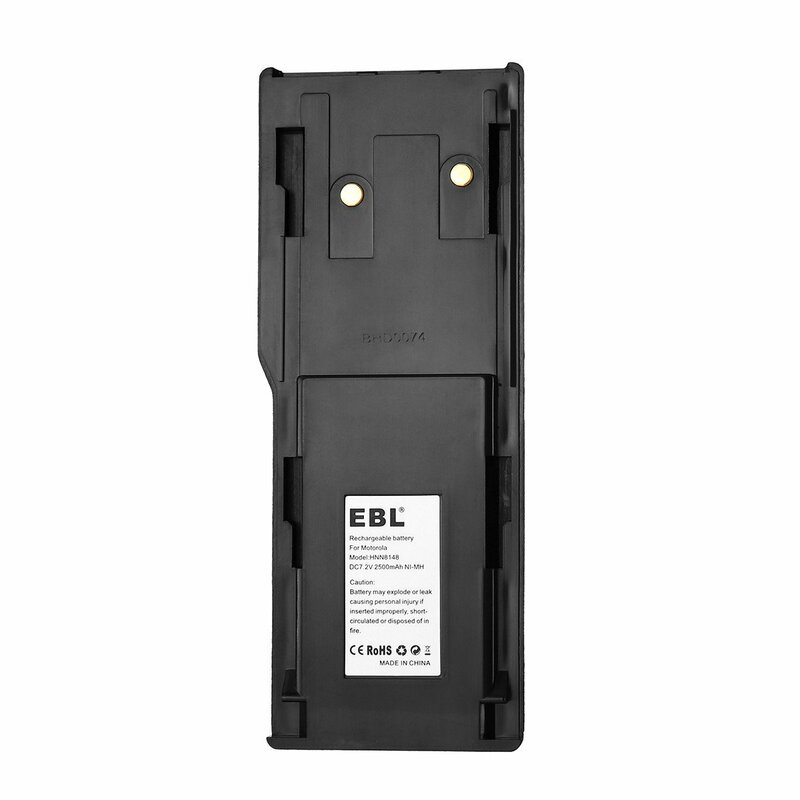 The professional two-way radio batteries are 100% brand new and fully compatible with Motorola 2-way radios. 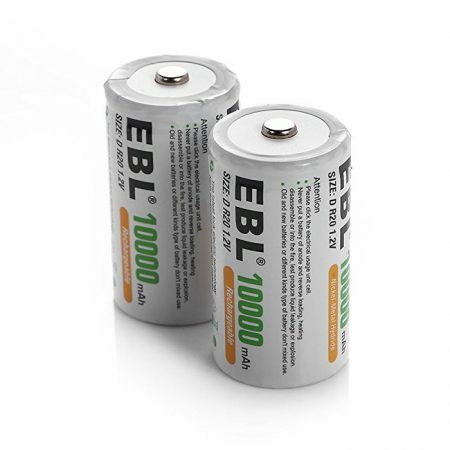 The 2-way radio batteries are rechargeable and safe with long lifespan.